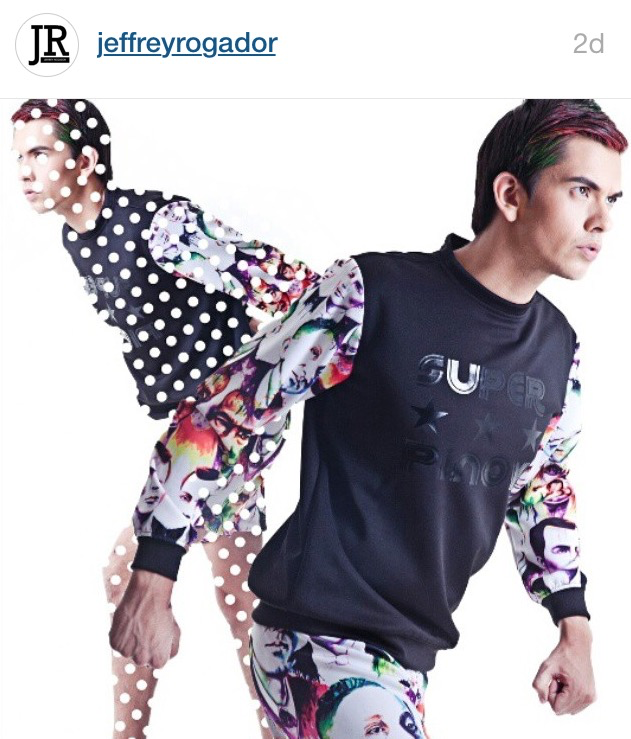 We’ve enjoyed the ride when Jeffrey Rogador toured us around the metro with last season’s JPNY collection. 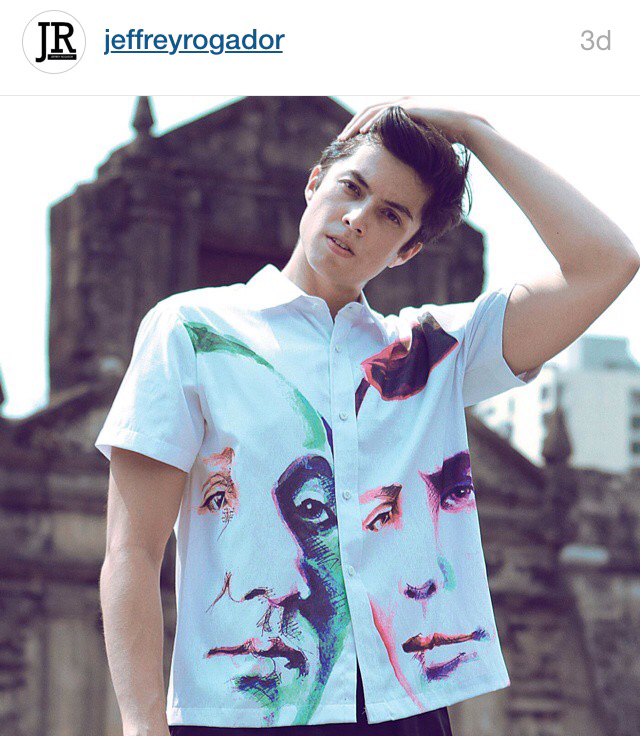 Now, we couldn’t be more excited as Jeffrey continues to celebrate nationalism and pride with his ‘Super Pinoy’ collection showcasing colorful, portrait prints of some of the nation’s heroes(during Philippine Revolution 1890’s) with his signature streetwear pieces for both men and women. 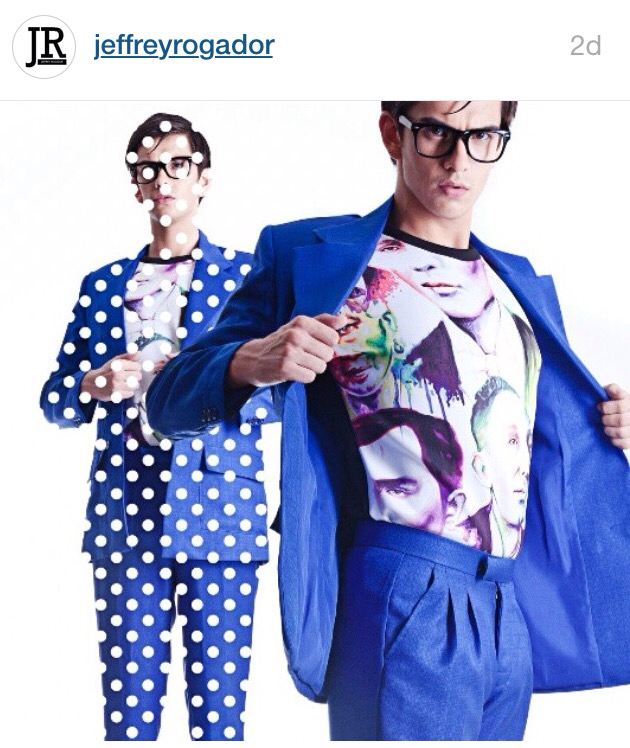 With the commercial success of JPNY collections last year, Jeffrey surely knows how to play the game and expanded the streetwear collection and included short-sleeve polo made of cotton, dress shirts and long dresses in addition to the hit neoprene bomber jackets, pullovers, suit, skirts, shorts and jogger pants. Sure we wouldn’t mind wearing our national heroes for a change, their heroism and stories already make a bold statement – we’ll take it as a fashion revolution. 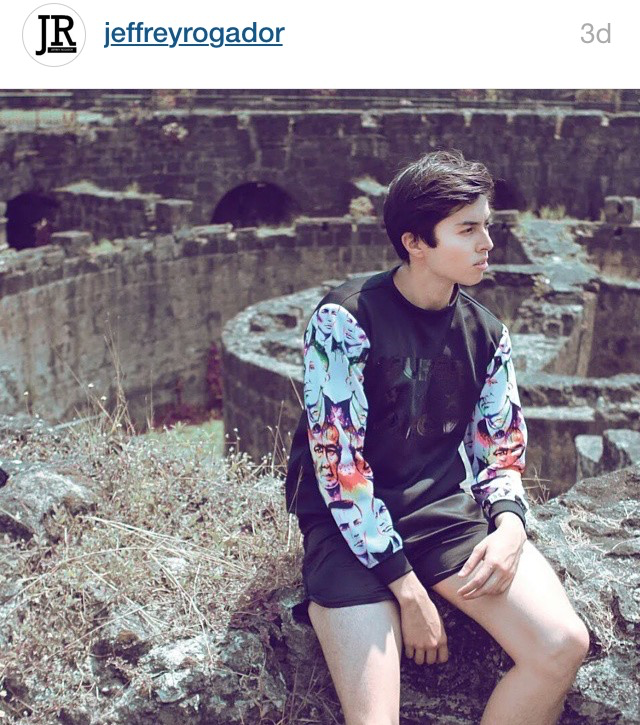 Here are some of the ‘Super Pinoy’ pieces in editorial shots as seen on Jeffrey Rogador’s Instagram account. Runway photos by Nelson Villarica for stylebible.ph. Head over to stylebible.ph for more runway photos. 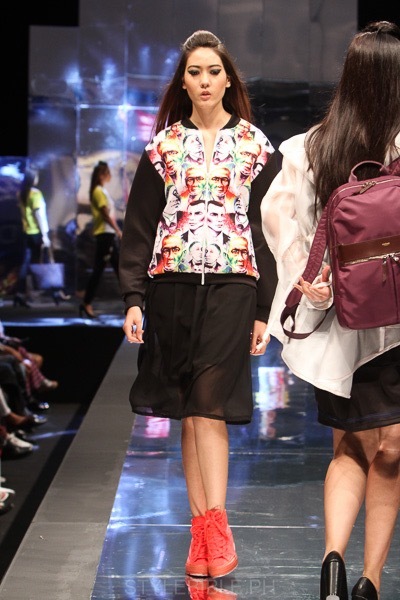 Jeffrey Rogador ‘Super Pinoy’ collection was presented at Philippine Fashion Week Holiday 2015 last June 13, 2015 at SM Aura Premier, Taguig City, Philippines.